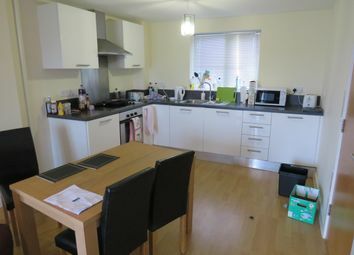 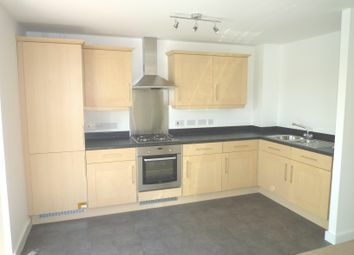 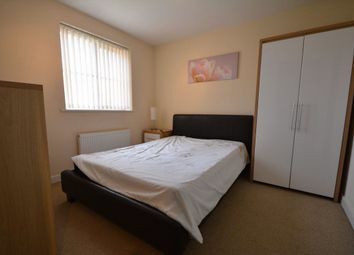 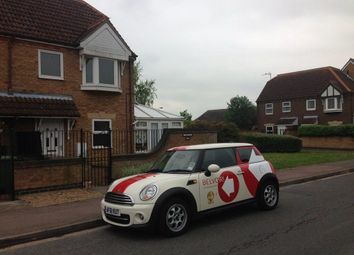 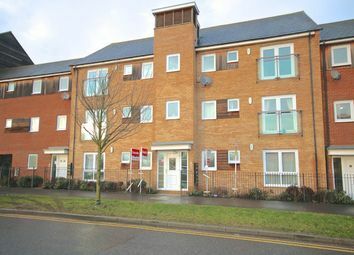 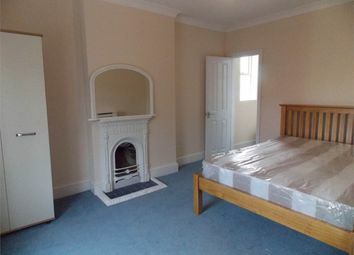 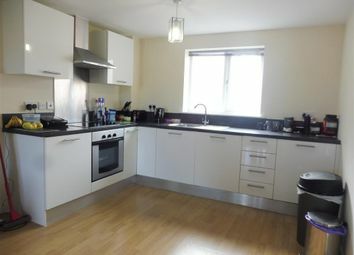 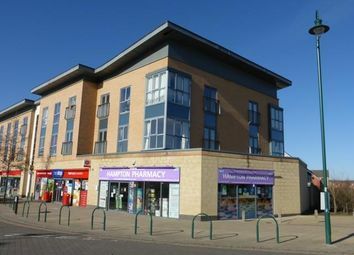 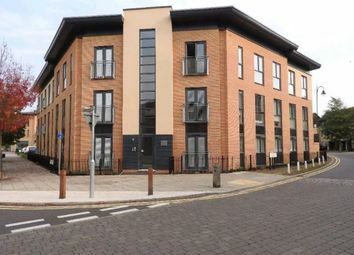 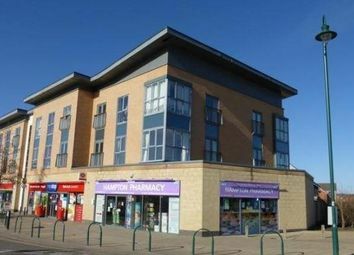 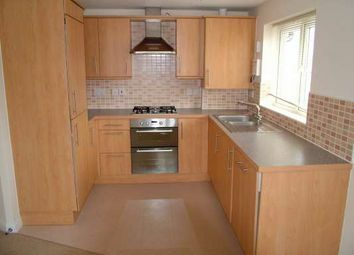 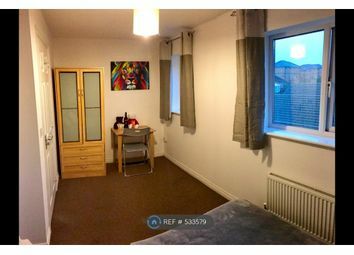 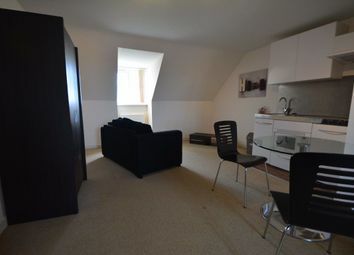 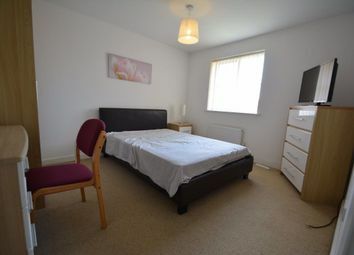 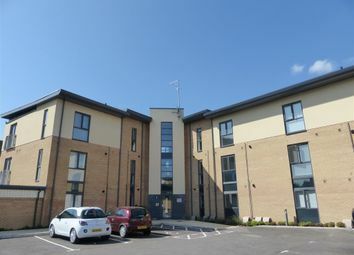 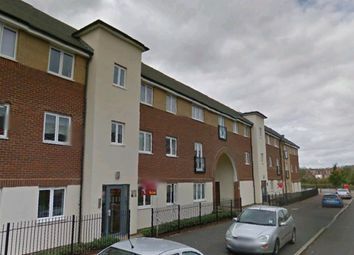 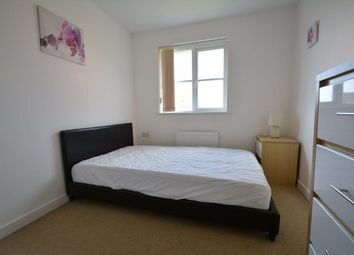 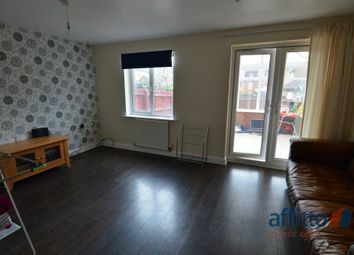 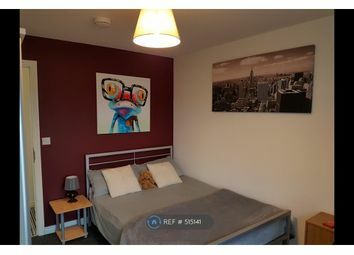 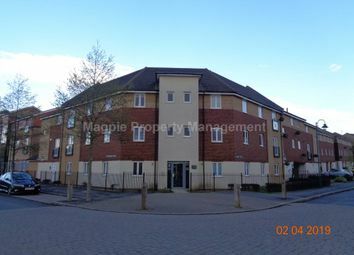 Modern 2 bedroom apartment in the heart of Hampton with some kitchen appliances and parking. 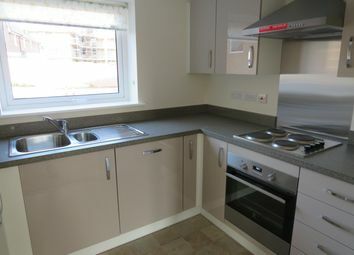 Available now Call Connells today on to avoid disappointment! 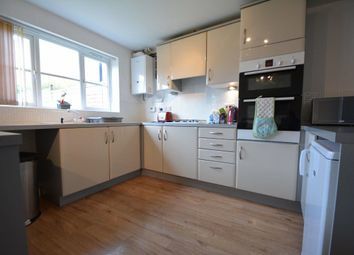 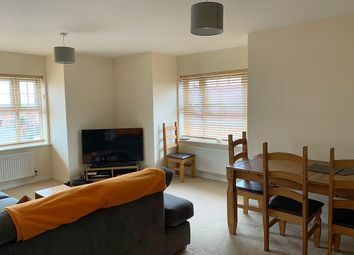 Spacious, light and airy modern one double bedroom apartment located in the heart of Hampton Vale, local to all the shops and bus routes with easy links to the City Centre. 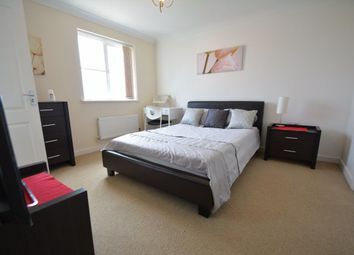 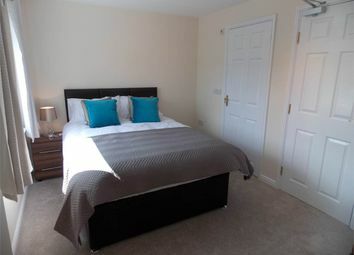 This second floor apartment is ideally located for ease of access to the city centre, the A1(M) and local amenities including Serpentine Green Shopping Centre.